Several EU countries have decided to raise money for organisations offering sexual health and family planning services after US President Donald Trump decided to reintroduce a rule banning US financing for NGOs providing or promoting abortion to women in developing countries. This policy is often referred to as the global gag rule. 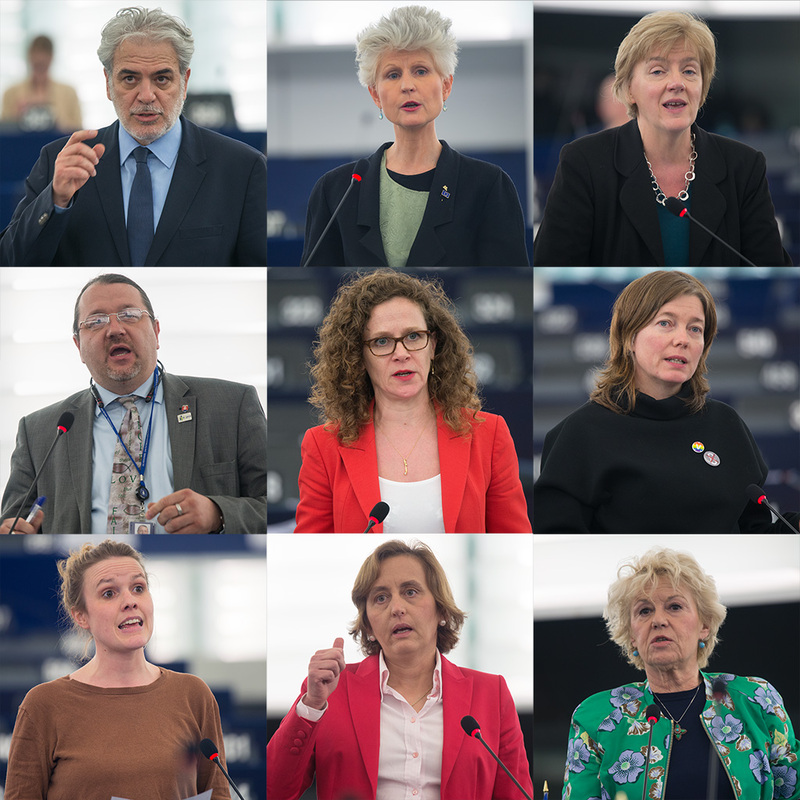 Most MEPs criticised the US decision during a debate on 14 March, asking for action from the EU while some insisted on respecting the rights of unborn children. Trump signed an executive order on 23 January prohibiting US financing of NGOs providing abortion or services, such as counselling and training, even if they do so with their own money. The rule was first announced in 1984 in Mexico City during the UN International Conference on Population by then US president Ronald Reagan who was in favour of “respect for human life at its most vulnerable - human life still unborn”. Since its introduction, it has repeatedly been lifted by Democrats and reintroduced by Republicans. Trump's decision to reintroduce the ban has led to strong reactions around the globe. Critics pointed out that the NGOs and clinics that will be affected also provide services concerning reproductive health and that the reduction in funding could have an impact on the health care being offered. The concern is that the lack of funding will not make the issue go away. On the contrary, many women are likely to undergo an illegal and possibly unsafe abortion. According to estimates from the World Health Organization, some 22 million unsafe abortions are carried out around the world every year, with nearly all taking place in developing countries. In 2008 47,000 women are estimated to have died because of it. About five million women are admitted to the hospital every year as a result of unsafe abortions in developing countries and more than three million women who experience complications due to an unsafe abortion do not receive care. In response to Trump's decision representatives from 57 countries and private organisations met in Brussels on 2 March for a conference organised by Belgium, Denmark, the Netherlands and Sweden to find ways to help the organisations affected. The conference raised €181 million for fundraising initiative She Decides. Belgium, the Netherlands and Denmark are reported to have pledged €10 million, while Finland and Sweden committed to €20 million and Luxembourg to €2 million. During the plenary debate on 14 March, most MEPs criticised the decision, saying it could put women at risk as it might lead to more unsafe abortions. However, some MEPs said the rights of unborn children had to be protected and did not want the EU to fund these NGOs. Swedish EPP Member Anna Maria Corazza Bildt strongly condemned the decision and called on Europe to step in to fill the funding gap, while UK S&D member chair Linda McAvan, chair of the development committee, said: "Cutting this funding does not mean fewer abortions. All the evidence from the last period when the gag was in place shows the number of unwanted pregnancies and abortions increased when the global gag came in." A similar point was made by Dutch ALDE member Sophie in 't Veld who said: "Women should decide on their own bodies, always." Malin Björk, a Swedish member of the GUE/NGL group, called for EU action, saying: "We must condemn the US gag rule, take up the fight in international fora and commit more money." This point was also raised by German Greens/EFA member Terry Reintke who urged the EU to increase funding. However, not all MEPs agreed.